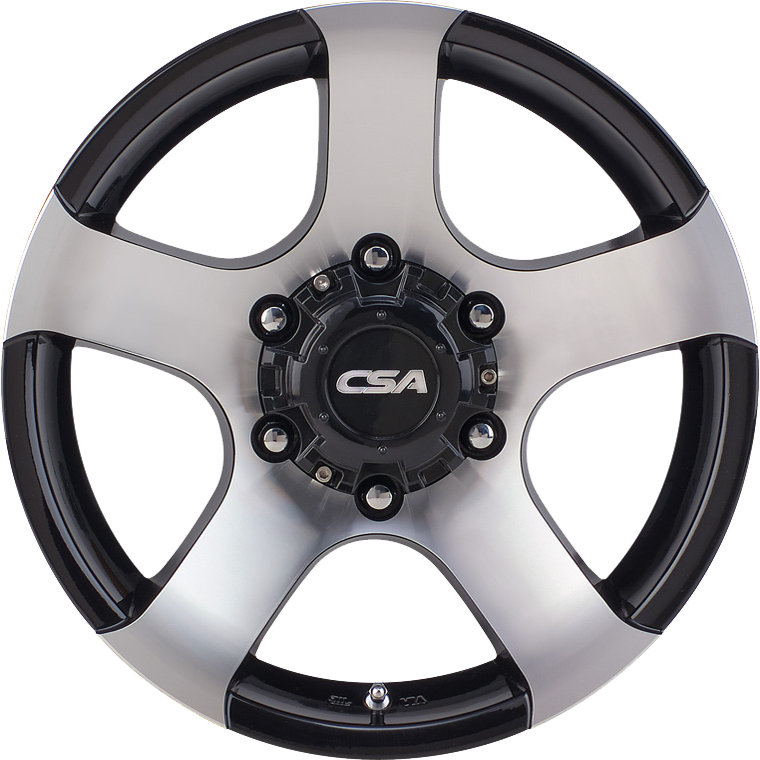 CSA Magnum II is a bold, 5-spoke 4x4 wheel featuring clean lines & striking curvature. CSA Magnum II is a bold, 5-spoke 4x4 wheel featuring clean lines & striking curvature. The wide spokes extend from the outer rim edge, sweeping down into the centre hub creating a stand-out deep-dish look. Magnum II is finished in Gloss Black with bright machined spokes. A true 4x4 wheel. Magnum II has been designed for the most popular Australian 4x4 & SUV vehicles, including top sellers like Toyota Hilux, Nissan Navara, Mazda BT50, Ford Ranger, Mitsubishi Triton, Holden Colorado & Rodeo, Isuzu D-Max, Trailer Applications and more!